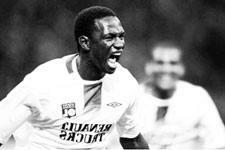 At just 25 years of age, Mahamadou Diarra is already one of Lyon's most senior players. 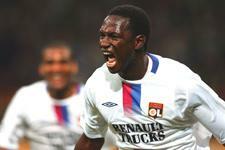 After joining the club at the start of the 2002-03 season, he has won four consecutive French league crowns. At the end of morning training, Mahamadou Diarra and Claudio Caçapa discussed the keys to the weekend’s derby match against Saint-Etienne at a barbecue organised by the Olympian captain. Mahamadou Diarra: "We want to beat Paris"
Patrice Bergues: "Auxerre to Santini’s beat"
At the end of training, Patrice Bergues spoke about the morning session, the victory over Nancy and also gave us impressions of Olympique Lyonnais’ next opponents: Jacques Santini’s AJ Auxerre. 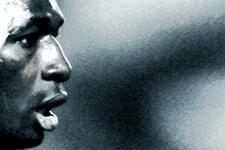 Diarra: "Etre présent dimanche et rester maître sur le terrain..."